First build! I7-5820K, GTX 970. 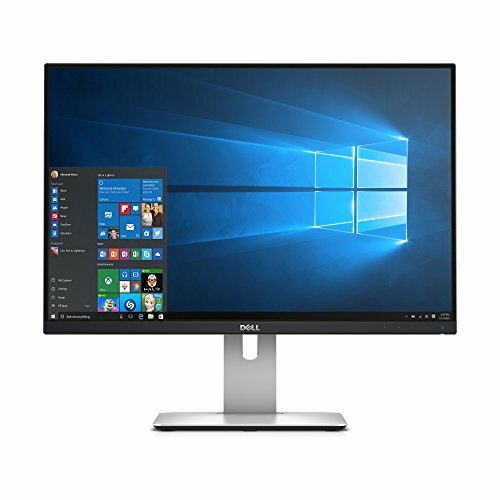 Machine with good FPU, GPU, and gaming speed for home office and family use. Me: Circuit and audio design, measurements with FFT, 3D CAD, gaming. Wife: ARC-GIS and other geology software with heavy 3D imaging and analysis. Sons: Gaming and video editing. No issues with the build, but I probably put the heat sink grease on too thick. I used an ESD mat and wrist strap. 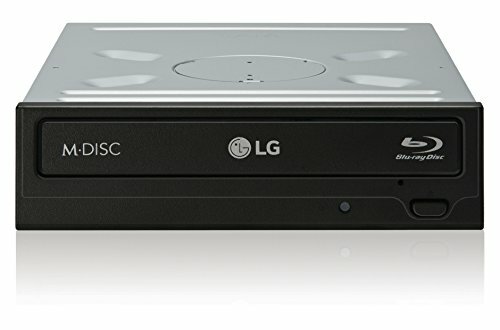 Could not install Windows 10 using the LG Blu-Ray drive. Used an external USB Blu-Ray drive from another computer, which worked great. Drive works fine once Windows is installed. Ethernet port is not recognized by Windows until the MSI motherboard drivers are installed from the MSI disk. Initially, I wasn't getting video, but that was the monitor set to use a different port. I expected it to auto-sense, but I had to manually choose the correct input. I appreciated the 2-digit LED display on the MSI motherboard while the monitor was not displaying. I used the MSI overclock genie to boost the CPU from 3.3 to 3.8 GHz. Idle CPU temp went from 37 to 40 C. I checked the temp while playing Rise of Flight and it was 50 C. The CPU and case fans never got fast or noisy. This is a fairly quiet build, but could but could be made quieter with better case fans. Case fan noise is the dominant noise, but it's nicely quiet. Barely more expensive than a 4-core I7-4790K. Get one! Be warned that the X99 motherboard this requires is probably going to be $100 to $150 more than the Z97 board for the 4790K, but you get DDR4 ram, so at least you'll have that. Still evaluating this one, but initially, it gives quite adequate performance for a moderately overclocked I7-5820K. It is extremely easy to mount, and the fan is quiet. Doesn't cover the RAM on either side. Doesn't interfere with PCI-e slot 1. Fits in my Antec P100 case with lots of clearance. Is not overly heavy, so I have no concern about stress on the motherboard or socket. Awesome motherboard with great overclocking features. Sharp-looking and well laid out. The audio seems particularly good, especially the headphone jack. Also, the dedicated audio power provided for external USB audio interfaces is appreciated because this is my audio lab PC. When my monitor was not recognizing video on first startup, I found the diagnostic feedback provided by the 2 LED display very useful to determine that the motherboard was working properly. The only slight issue I had was that the ethernet port is not recognized by Windows until the MSI drivers are installed. But that didn't cause any trouble, just a little initial concern. It's memory. 16 GB. Uses all 4 memory channels. Still have 4 more slots. It's all good. 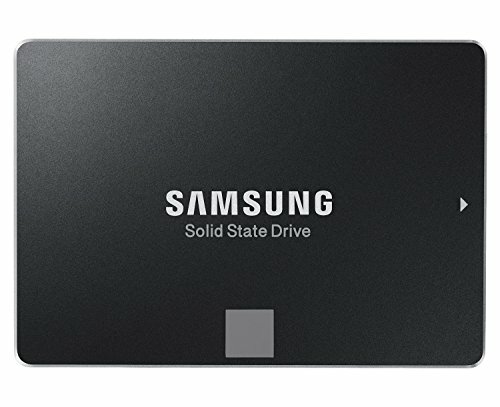 Never had an SSD before, so I'm just going to gush about gonzo fast boot times and application and game start times. It is so fast I can hardly believe it. How's that for a pro review? About 25 seconds to get the WIndows login screen, and almost all of that is the BIOS doing its system checks and displaying its splash screen. I don't have any reference to compare to, but all my games are running smoothly at max graphics settings. 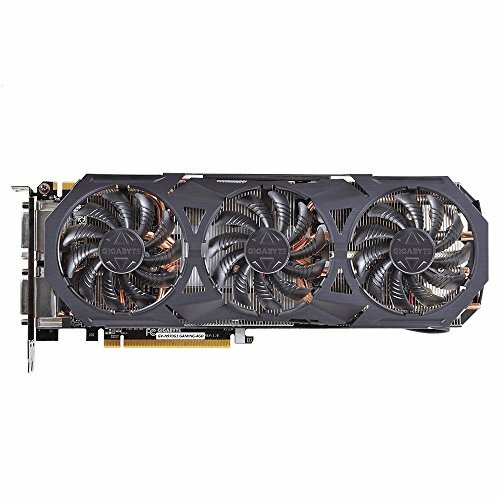 I have had zero problems building with this card, or with anything games or apps I'm running with it. I need to try overclocking, since it's good at that. When I do, I'll add to this review. 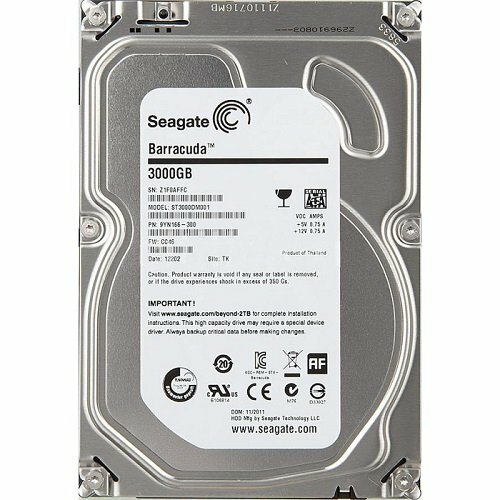 I was looking for a sturdy, classy-looking budget case for a quiet build. I also wanted the various ports and jacks on the front of the case, not the top. I don't want dust and pet hair collecting in the holes, or heaven forbid, something spilling in them. This case satisfies all that with 2 USB 3.0, 2 USB 2.0, headphones, mic, and switches on the front. The 2 included 120mm fans are adequate so far. If they're not enough, the front can hold two 140 mm fans, and the top can be opened up to hold 2 more 140 mm fans. If all the drive bays are filled, that blocks some air flow, but I'm only using the top two. There is plenty of room behind the motherboard for cable routing. I haven't used a single cable tie, and the front side still looks tidy. I love the acoustic isolation for the hard drives provided by the rubber mounting bushings in each bay, and also the presence of both 2.5" and 3.5" mounting holes. The easy snap sliding trays couldn't be better. Even the 5.25" Blu-ray drive was simple to snap in, once the metal panel was snapped off. Fit of all components is great, and the finish on the metal and plastic is quite good. My stick-on MSI logo plate went nicely on the silver front face, and is really set off by the subdued look of the case. This monitor is gorgeous and sharp. I like the 1920x1200 resolution, and the rotation capability. I wish it autosensed which input I was using when I first plugged it in to my new build, but I had to use the monitor's menus to manually select the correct input. For awhile, I thought I had a problem with my video card, and nobody needs that kind of stress. The keyboard is quite good and serviceable, but the mouse has problems with lag and dropouts. Making the mouse share the wireless USB plug-in with the keyboard seems to be a bad idea. hows your PSU doing so far? That is a first rate PSU, overy 90% efficiency. I wasn't expecting any problems, but it may be marginal if I put in another GTX 970 graphics card. I noticed that you mentioned this mobo has "dedicated audio power for external USB audio interfaces". I've never heard this before, can you elaborate a bit? I have a Scarlett 2i4 that is USB powered but my monitors and headphones are run directly off the interface, not the PC. Just curios as I love the aesthetics of this board :) great build btw! They have separate voltage regulators and isolated grounding for one of the USB ports, for audio interfaces. It's trick. I've not taken advantage of it yet. Don't use the sink, that's for sissies. Real electronics companies wash their boards in a dishwasher. Floating point unit. 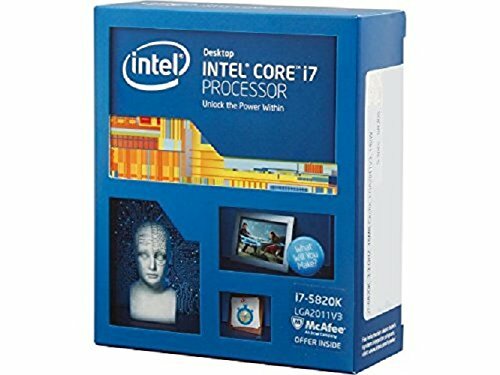 CPUs have integer and floating point computation. My circuit simulations require speedy floating point operations. Those 2 digits let me know that the motherboard was OK, and the problem was strictly with the video. Do you even know what an interger is?